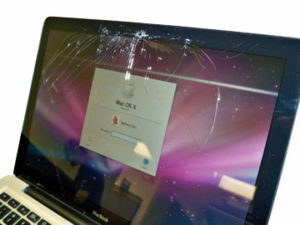 Having issues with your iMac? Need to make some upgrades? 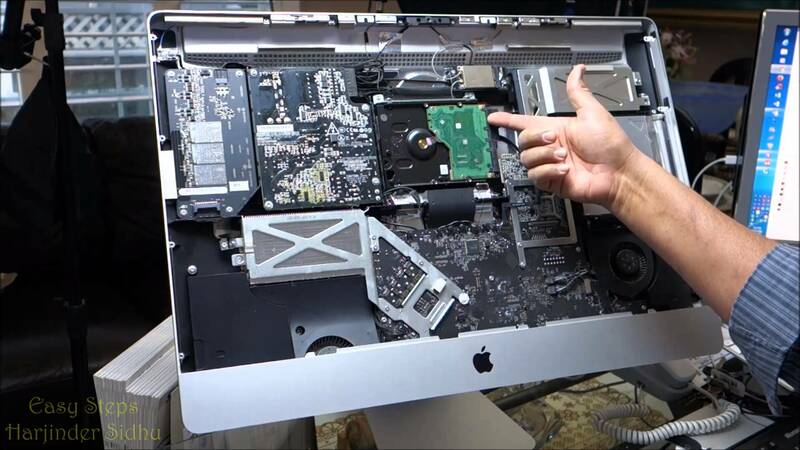 MrPC can repair and upgrade any iMac no matter what generation it is. 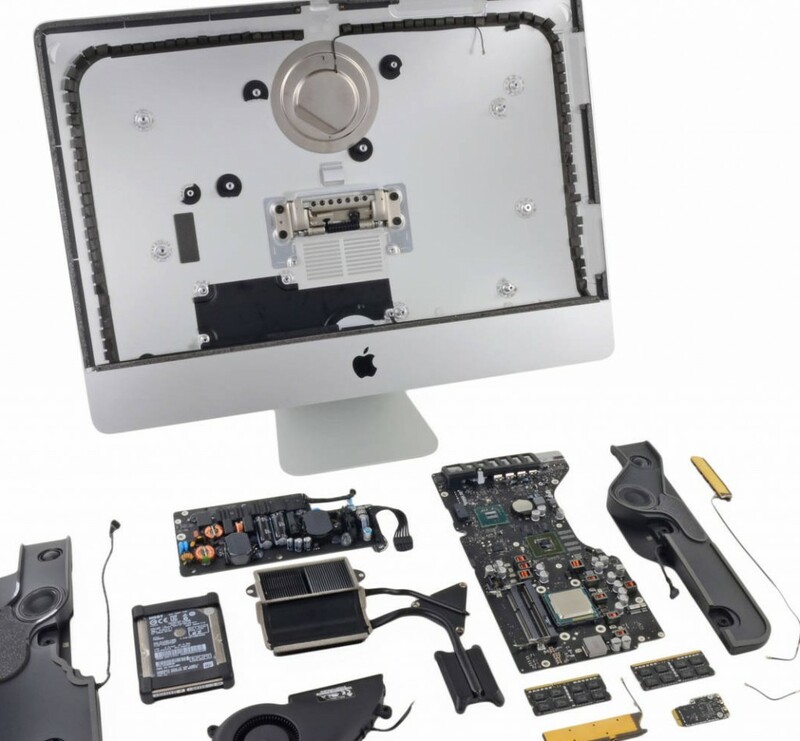 We have extensive knowledge with Apple iMac's and can help you get the most out of your Mac..
One of the most common issues MrPC finds is performance and load time. 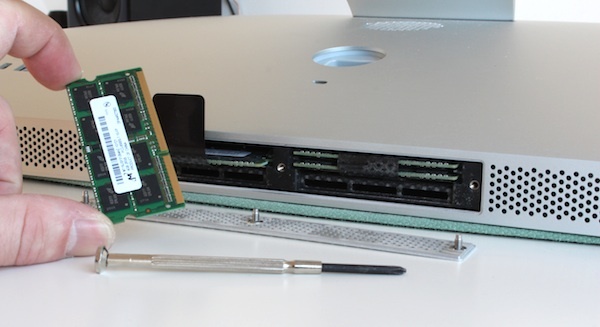 If your iMac has a conventional spinning hard drive, we highly recommend a SSD upgrade. 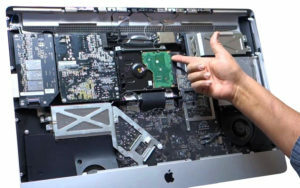 The new solid state drives are up to 10x faster than a spinning disks, and we have the tools to open up your iMac and install it. In most cases we can do this without even having to reload everything! 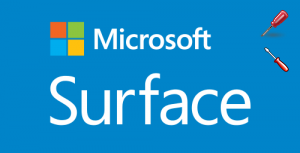 Running low on memory or having sluggish performance with multiple windows open? We have the answer. 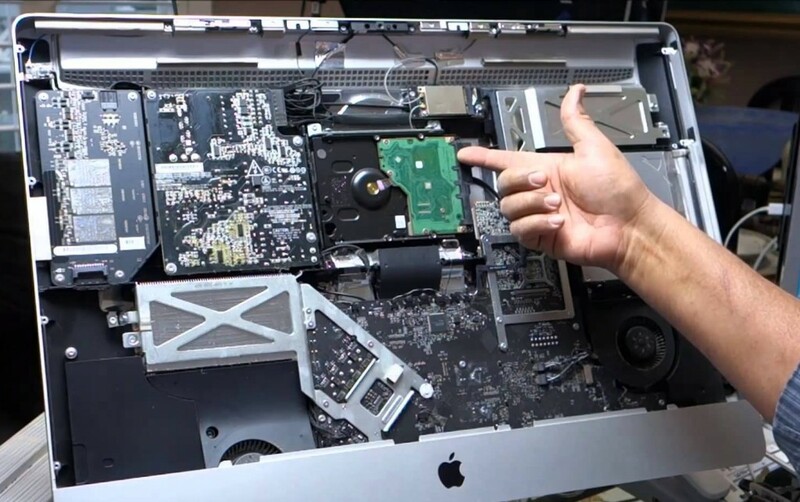 A simple memory boost might be all that your iMac needs. We all need a clean out for time to time! 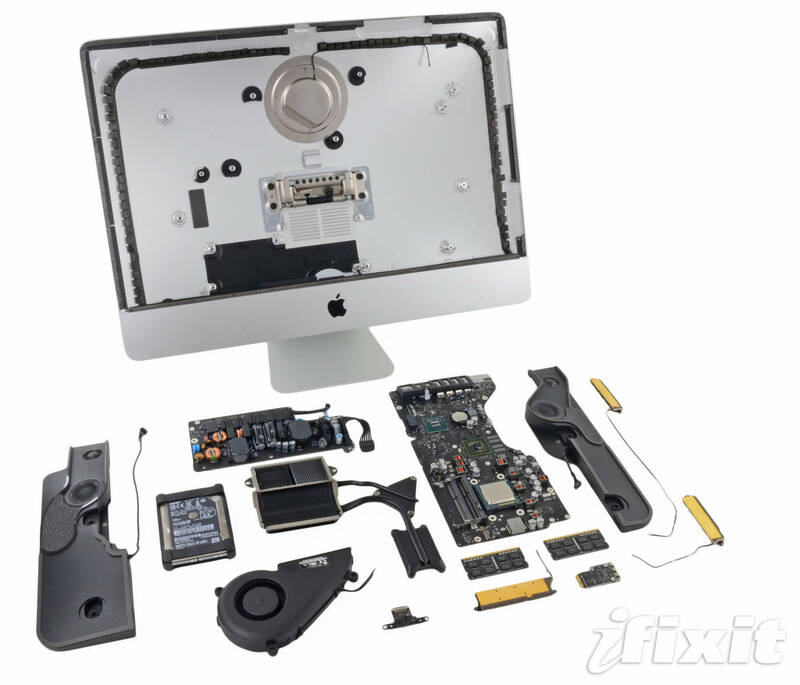 With an iMac its a little more difficult to open up and blow out the dust, so leave it to us to disassemble your iMac and give it a spring clean. 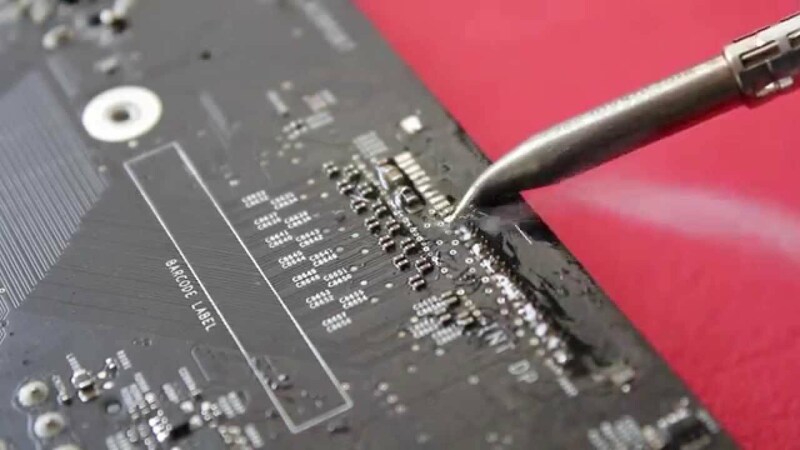 Not only can we fix the less serious issues, but when it comes to a main board failure also known as a logical board in the mac would we also have you covered and can repair at chip level. So don't give up just yet give us a call. 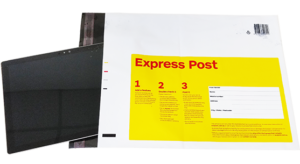 Quotes are free! 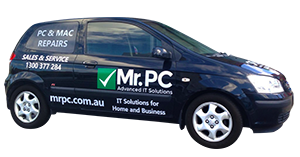 So call us today for all your Mac Repairs for Melbourne and surrounding suburbs - or request a callback!